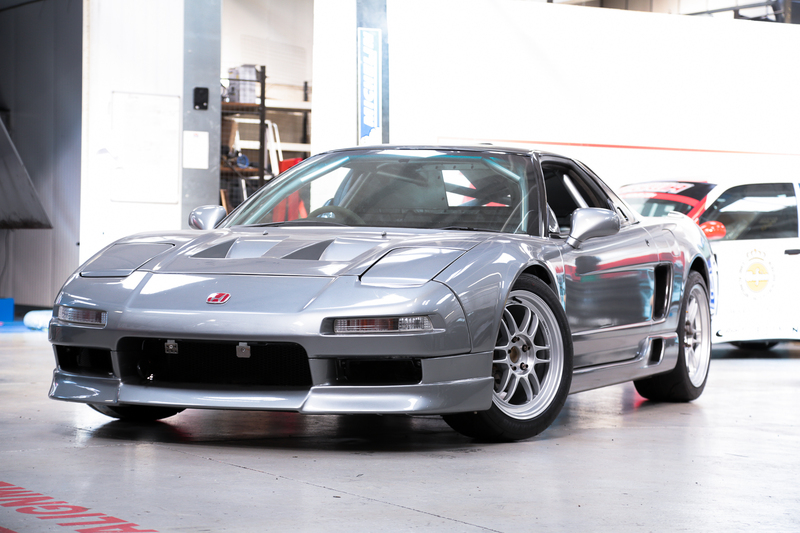 The overall design of the NSX has probably been one of the biggest talking points within Tegiwa for a long time, the look of the car is important to all us and I think its safe to say we’ve all wanted stuff to be different according to our own tastes. Ultimately this car has to do as the rest of the fleet do, represent Tegiwa. We’ve got a livery in the works, perhaps the biggest point of discussion, and that’s been full of to and fro. It’s got to appeal to our current aesthetic, but at that point you’d be throwing away a ton of history and racing pedigree. So right now that’s a balance, but we’ve got plenty of time to decide. Wheels however have been chosen, and the logical, and perhaps most aesthetically pleasing racing wheel we’ve gone for is the Enkei RPF1. The RPF1 is synonymous in tuner culture, fabled for its lightweight properties, timeless style and the fact it looks good on just about anything. We think that this wheel would sit beautifully in the arches of this new race car, especially in its staggered fitment. The sizes have given the car a dead aggressive look, and once the brakes are all sorted there is very little do in terms of geometry. 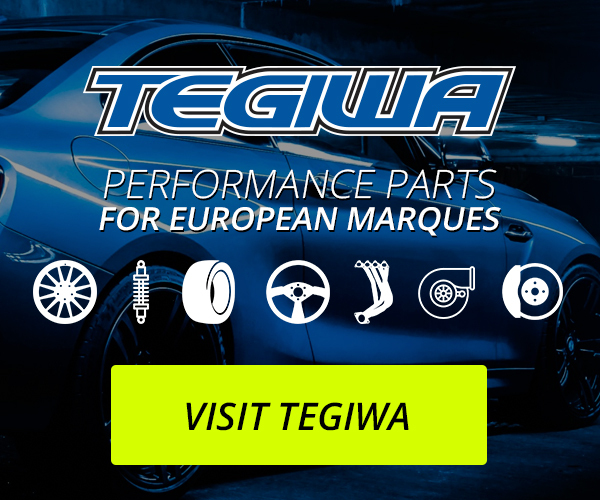 Naturally these have been wrapped in Nankang AR-1 tyres, our first choice for a racing tyre, which have proven to work a treat with the rest of the Tegiwa racing fleet. 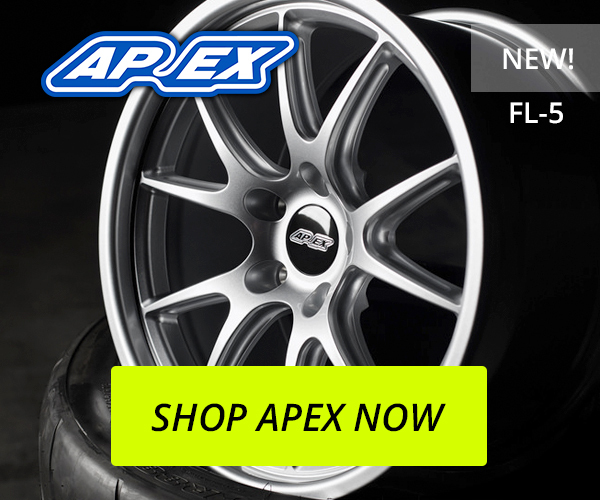 Keeping the RPF1’s affixed to the hubs are some Muteki SR48 lug nuts, keeping to the JDM theme thats graced the car thus far – you can also find these (and a lot more Muteki) here! This isn’t the only progress thats been made, it has been a little while after all. Ordered parts are now slowly trickling in from different suppliers, getting us ready for an action plan. We’re due in some driveshafts to arrive with us from the folks at Insane Shafts, then we’ve had our engine mounts come in from Innovative. We’re incredibly excited to see this one come together, it’ll be special for a lot of reasons but particularly in terms of demonstrating our technical ability in house. Perhaps one of the more obscure findings we have came from Japan, many evenings have been spent scouring Yahoo Auctions JP. A simple rear diffuser to fill the gap in the rear bumper. You can tell that at some point in this cars life it had one, and rather than shoot for an OE bumper we’d like to carry on the race look by having one fitted again. Like most used items this has some obvious wear and tear, but even now with it being lacquered again its starting to clean up lovely. There are some deeper gouges at the lowest point, this can be remedied with time – but for now it looks ace, and will suit the car. Thankfully parts like this benefit the performance of the car, as well as the looks. With this fitted, and coupled with a big spoiler, the rear of the NSX will look quite formidable. The uprights for the aforementioned spoiler have proven to be a little more complex than first anticipated. After offering up a set of M4 mounts we discovered that the OEM blade mounts aren’t quite a direct forward facing design. For lack of a better word the NSX mounts toe out a little bit, no matter, just another design challenge – which given the scope of the build is nothing massively new. I think as of right now that about wraps it up, you’ll know the engine next time – though we’re pretty sure most of you have sussed it. We’ll be covering the driveshafts and engine mounts too! 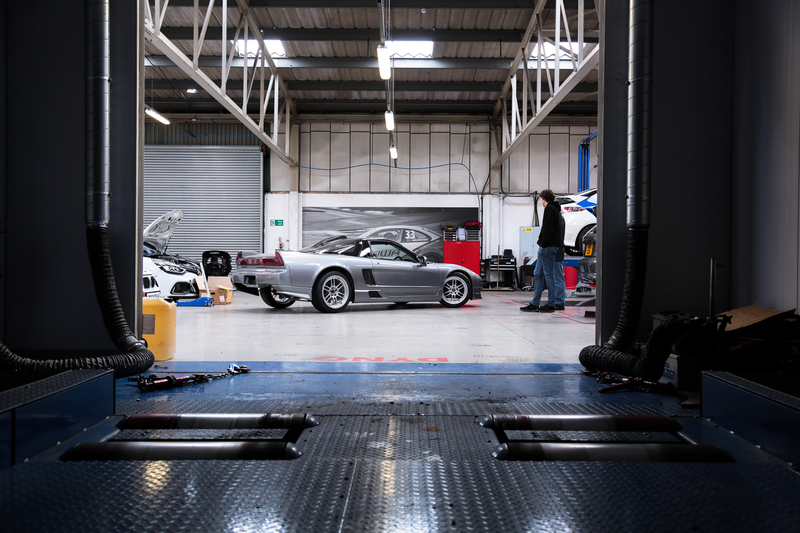 The NSX is shaping up to be a very special build, and we’re all looking forward to the final result. As per usual you can follow the build on my own personal Flickr, the images from that all go into these blogs.